When tigers are reintroduced into an area where they once lived, people need to learn to live with them all over again. Last year Cambodia announced a bold plan to reintroduce new populations of critically endangered tigers, which had been declared functionally extinct in the country the previous year. Other tiger reintroduction efforts are also in the planning stages in other parts of Asia, and all of them are looking to Sariska Tiger Reserve in Rajasthan, India, for important lessons on how people and reintroduced big cats can live together. Sariska Tiger Reserve was originally established in 1955, but all its tigers were poached between July and December 2004. In 2005 the park was declared tigerless, but that didn’t last long. Tigers were quickly reintroduced to Sariska in 2008 and 2009 — the world’s first wild tiger reintroduction. 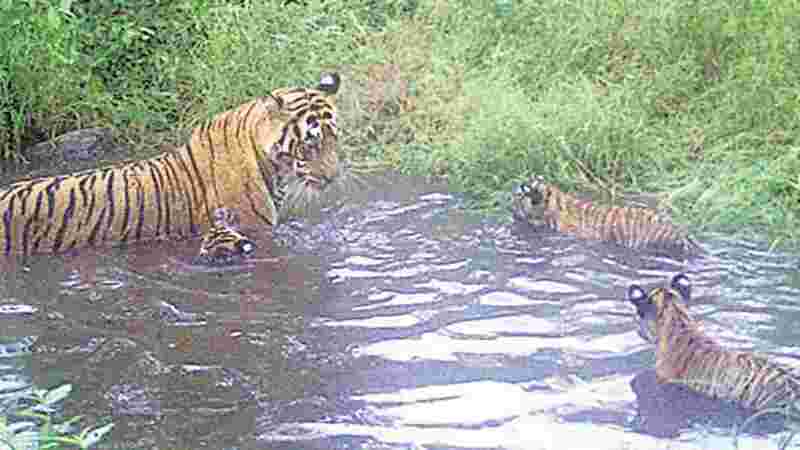 When new tigers were released by the Forest Department, a very interesting problem emerged. While the reintroduction came just three years after the official admission of complete species loss from the park, tigers had not been a dominant force on much of the landscape for more than a decade. The big cats had been on the decline long before the last tigers were killed. According to my research, as a result of this long period of decline the local people in Sariska now understandably see the reintroduced tigers as outsiders. Even worse, they interpret the new tigers’ behavior — which is different from that of their predecessors — to be outright disrespectful. You see, what locals refer to as the “old… original tigers” of Sariska understood the rules: where and when tigers could go, and where and when humans could go. Historically, these spatial agreements kept human-tiger conflict to a minimum. Essentially, the people who live in and around Sariska believe the new tigers are a shadow of the old tigers, providing some benefits like an “illiterate daughter,” but overall not comparable to the advantages of the old tigers. My study looking at this dichotomy of people’s perceptions of the old vs. new tigers of Sariska, published this year in the journal Society and Animals, found it to be a central narrative to the way people interpret the conservation plans, laws and management of Sariska Tiger Reserve — and it offers lessons on how reintroductions in other regions might play out. Over the course of several months, I interviewed 384 people in nearly three dozen focus groups, who collectively made more than 600 comparisons between the behavior of “old” and “new” tigers. From those narratives, two clear dichotomies emerged: The old tigers were perceived as politely “giving way” to humans, posing little to no threat, while the new tigers were seen as a bunch of “vagabonds,” continually out of place and a menace. Previous researchers have found Sariska’s second wave of relocated tigers (those that arrived in 2009-2011) had large home ranges — double that, in some cases, of established tigers reintroduced just a few years earlier. This was attributed to their initial habitat exploration. In other words, when tigers first arrived they checked out a huge territory and then finally settled down into a more manageable one. In Sariska the first batch of reintroduced tigers settled down quickly because the next batch of tigers created more competition; those that came later kept moving around. For example, two sub-adult tigresses were released into Sariska in 2013. 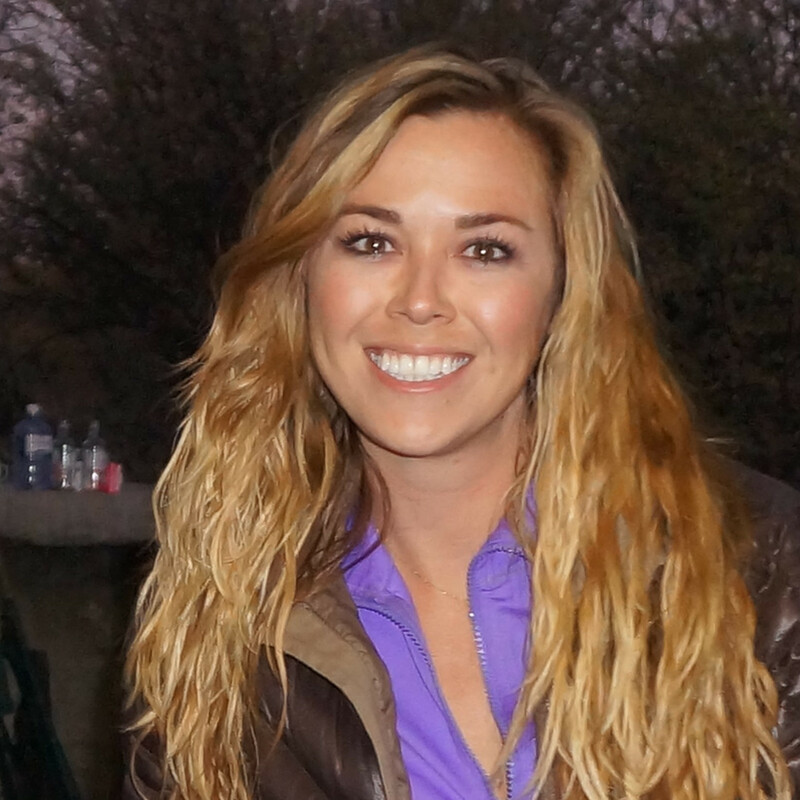 Participants described their wandering as ongoing in 2014 and 2015. The villagers still remember this, even a couple of years after those tigresses finally settled down. Participants interpret wide-ranging tigers moving through villages and other human areas as dismissive of coexistence. Conversely Sariska’s’ original tigers were understood as co-creators of an agreed upon landscape with combined human-only, tiger-only and human-tiger areas. These collective perceptions of Sariska’s original tigers across this varied and vast landscape speak to the complexity of the present negotiations and enduring human-tiger history. While it’s unlikely that all tigers before 2004 “gave way,” there is a permeating perception of such behavior that has consequences in today’s human-tiger landscape. Belief and or reality that the old tigers “gave way” allowed local people to feel safe in “human zones,” such as roads, walking paths and villages — and allowed them to generally support tiger conservation. 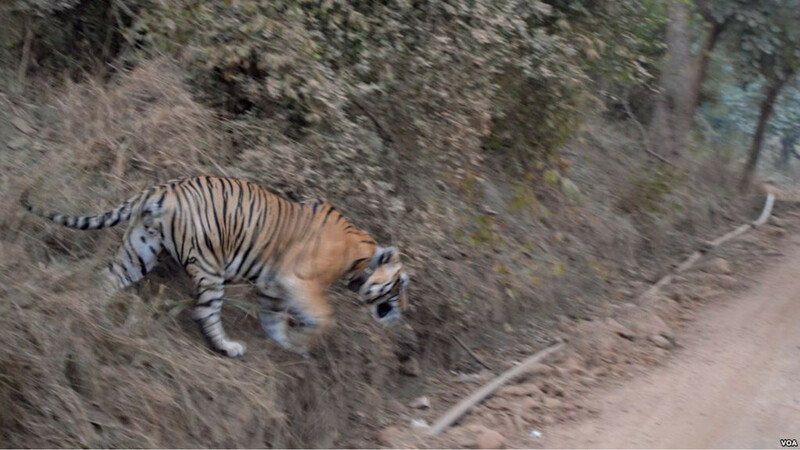 Now, the new tigers’ lack of “giving way” means people are not only fearful as they navigate the roads and villages on foot, but they are less trusting of the forest department, less tolerant of coexisting with tigers, and more resistant to complying with restrictions of use and collection of natural resources from Sariska, such as fire wood and fodder for livestock. Moreover, this case study highlights the need for agencies handling reintroductions to appreciate the variation of human perceptions of wildlife instead of just assuming that interactions are determined by the animals themselves. This finding challenges dominant conservation practices that operate at the species level without considering major behavioral differences between different populations of the same species, such as the “old” and “new” tigers of Sariska, as a hindrance to rewilding. Sariska is now home to 17 tigers, including three new cubs spotted in September 2018, a major success story for this endangered species. As Cambodia and other countries plan tiger reintroduction, they are looking to Sariska Tiger Reserve for key lessons, paramount of which is the understanding that reintroducing new tigers isn’t reestablishing an old human-tiger relationship but starting a new one. These growing pains are real, but we’re starting to understand them. © 2018 Kalli F. Doubleday. All rights reserved. researches the often hidden dimensions of big cat conservation. She received her Ph.D. in Geography from the University of Texas-Austin where she is currently a research affiliate and lecturer.